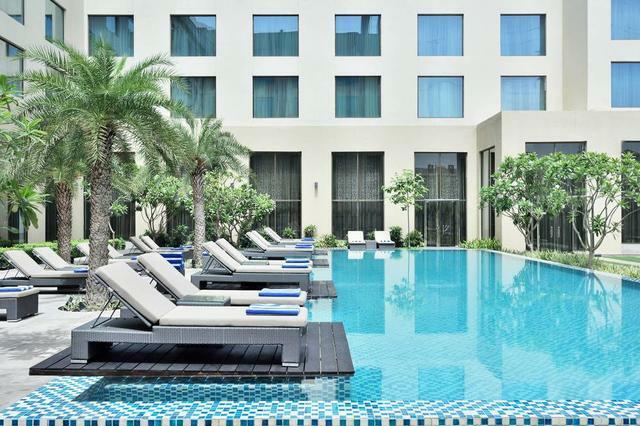 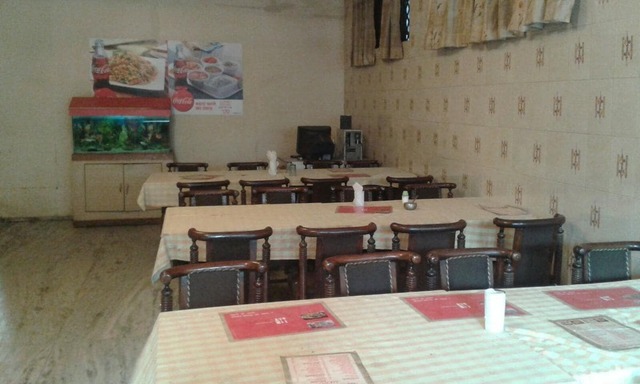 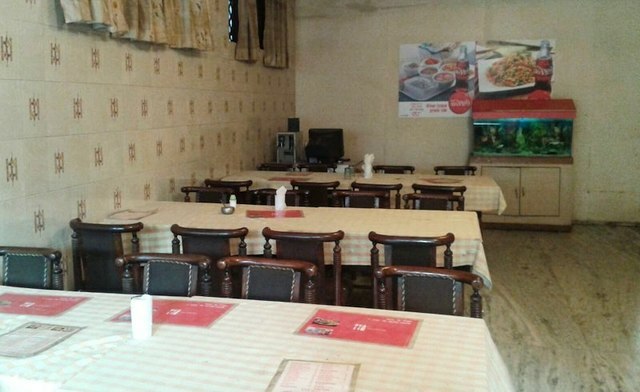 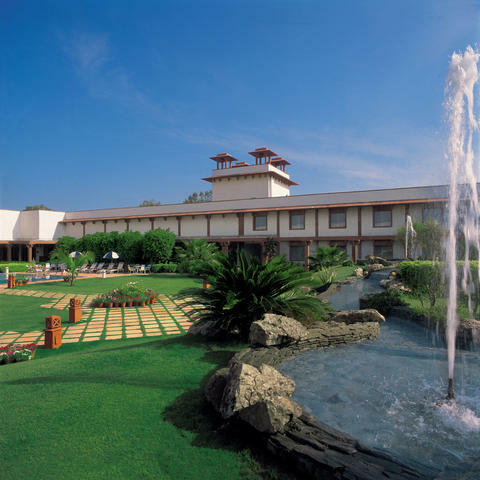 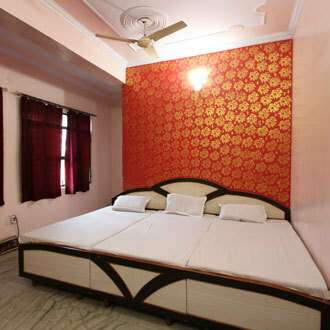 The hotel is situated at a prime location and provides excellent hospitality. 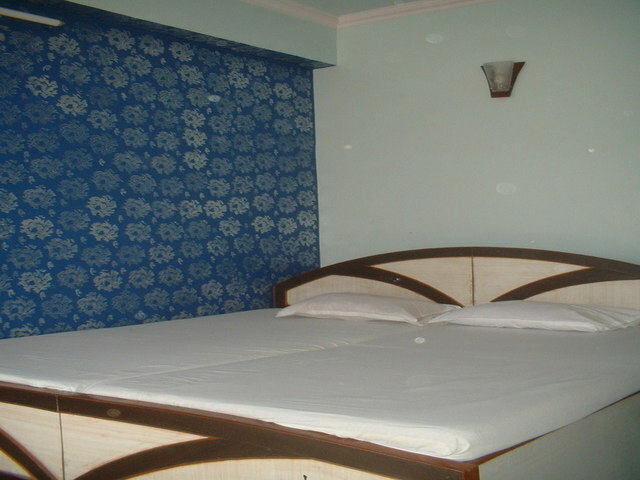 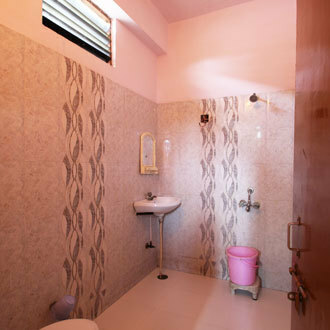 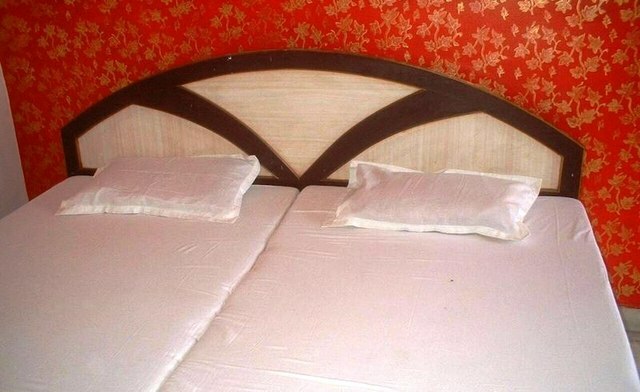 The guest house is well-equipped and serves excellent hospitality. 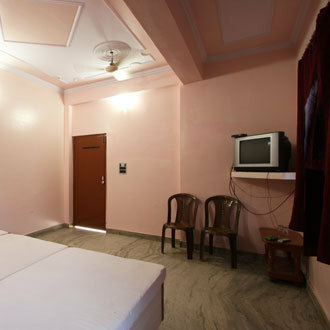 The rooms are clean and cozy. 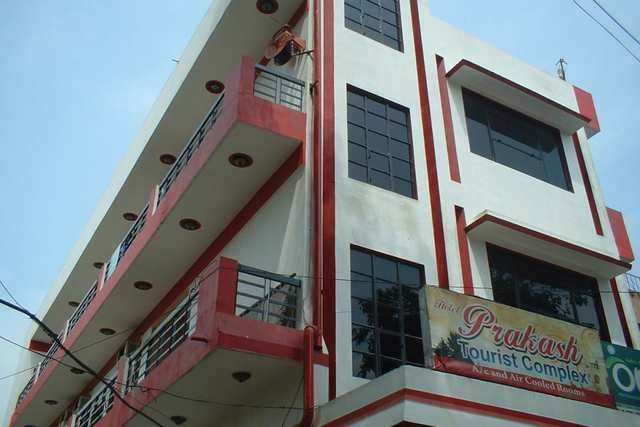 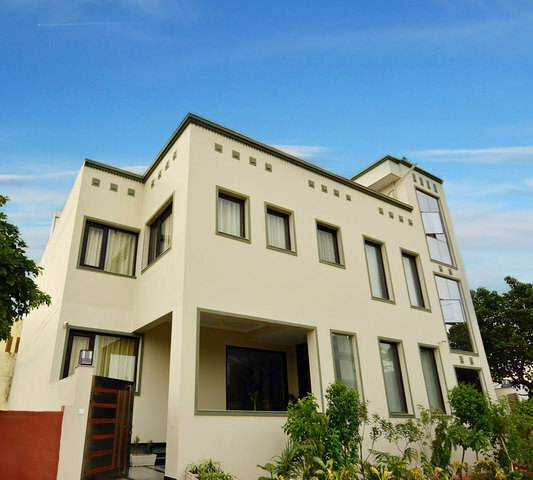 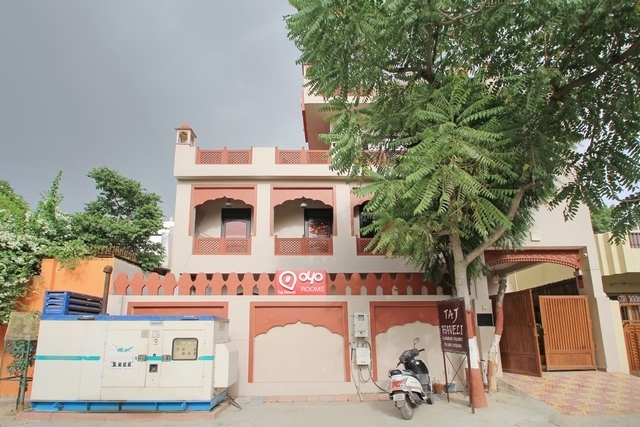 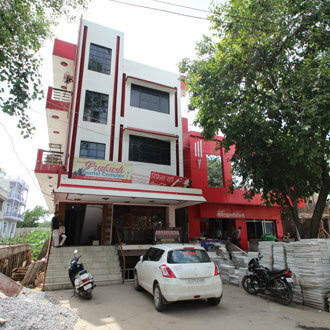 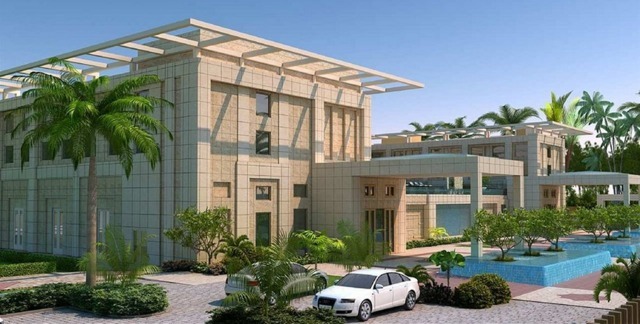 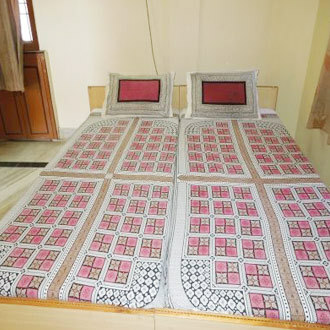 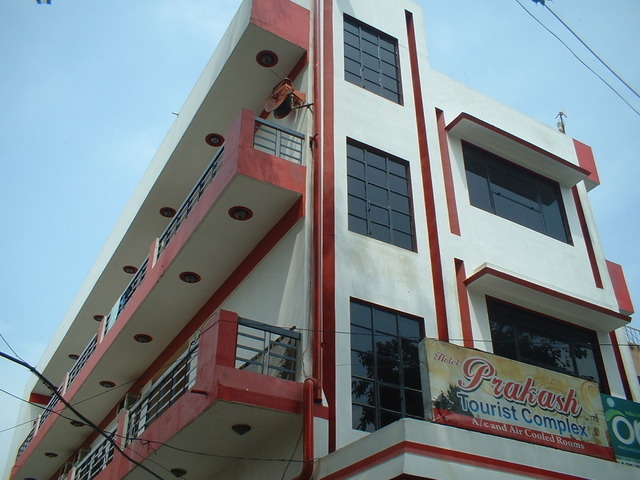 Prakash Tourist Complex is an value for money property in the vicinity of the famous Taj Mahal. 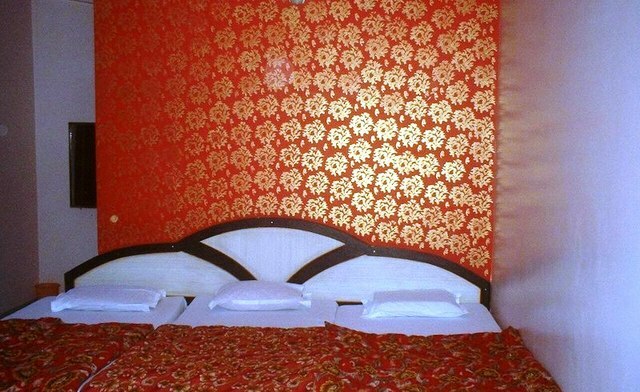 The hotel offers a comfortable stay. 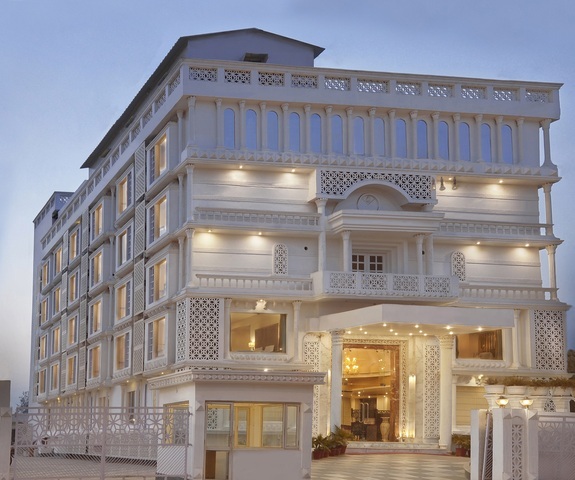 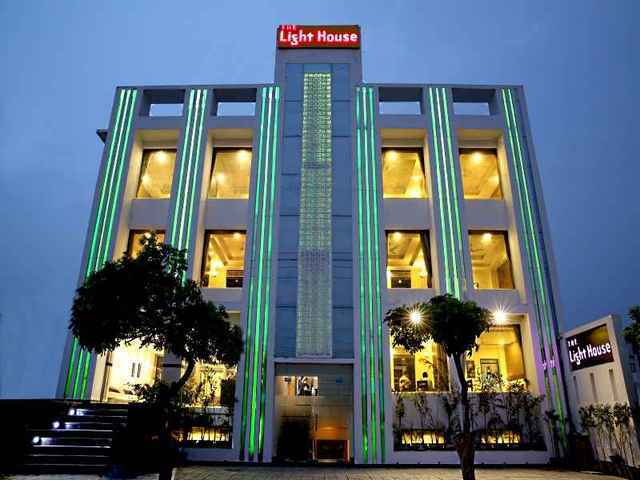 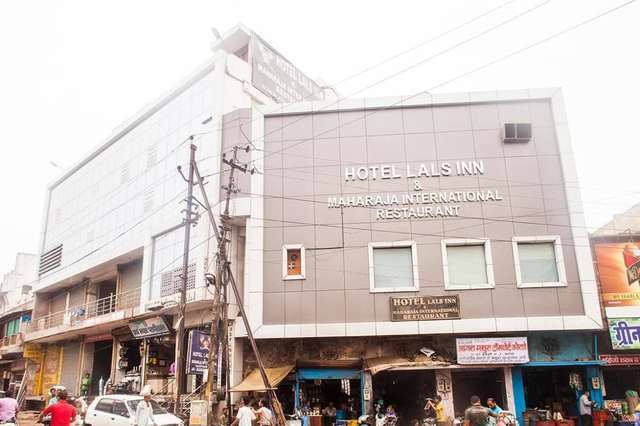 Visitors can access the hotel in about a 19-minutes drive from Agra Civil Enclave Airport, Idgah Railway Station is 12 minutes drive and Idgah Bus Stand is just 10 minutes away from the property. 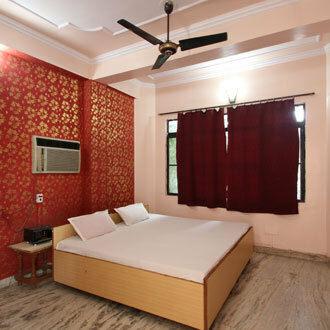 Tourism highlights of the region like Taj Mahal (9 minutes drive), Agra Fort (2 km), Moti Masjid (3.1 km), Itmad-ud-Daulah's Tomb (5.2 km), Akbar's Tomb (13.6 km) and many more. 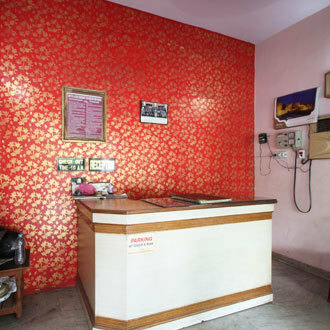 In case of emergencies, guests can avail doctor on call facility. 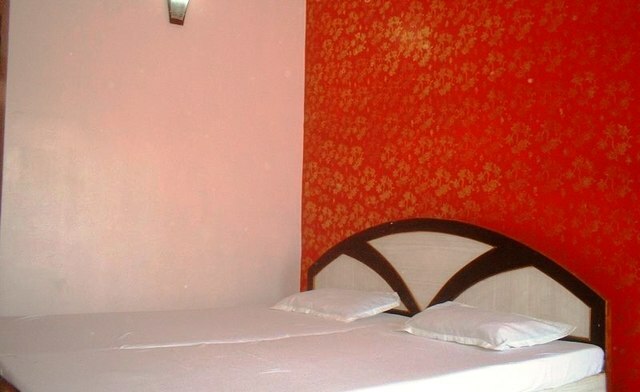 The property offers facilities like WiFi, airport/train transfer, laundry, dry cleaning services and 24 hour reception. 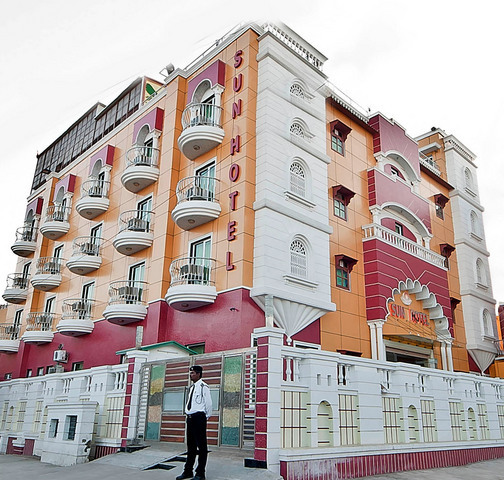 To explore popular tourist destinations in and around the city, guests can seek tour desks help. 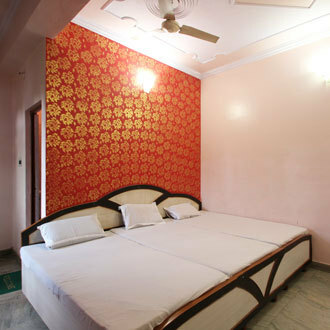 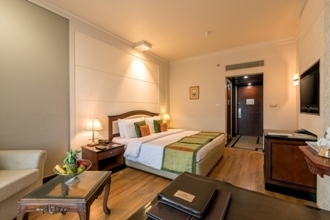 The rooms in the hotel are well-maintained, ventilated and clean, and come with good quality furniture. 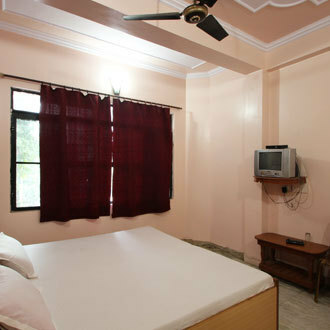 All the rooms are equipped with television, air-conditioning and comfortable bedding. 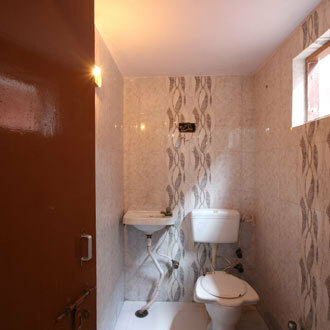 An attached bathroom with bath towels and essential toiletries.